March 9, 2011 by (name withheld by request). 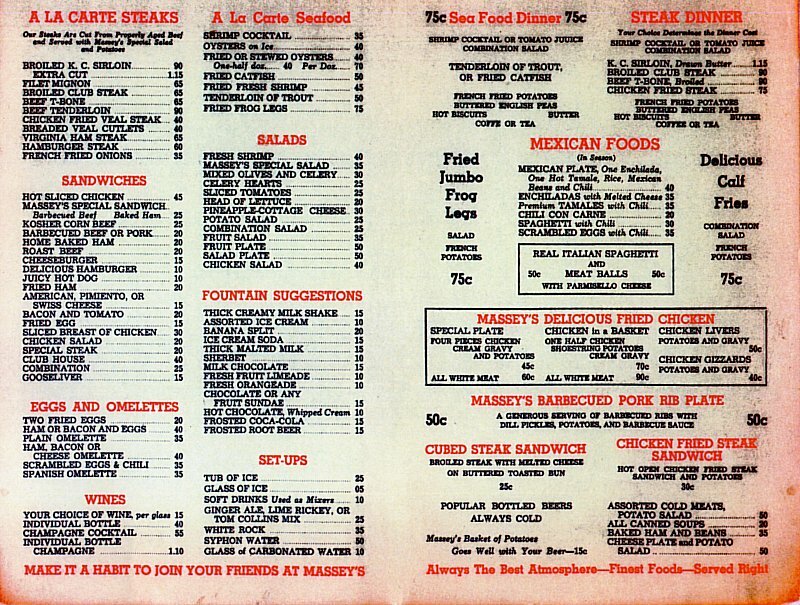 Massey's was well-known for their chicken fried steaks since 1947. 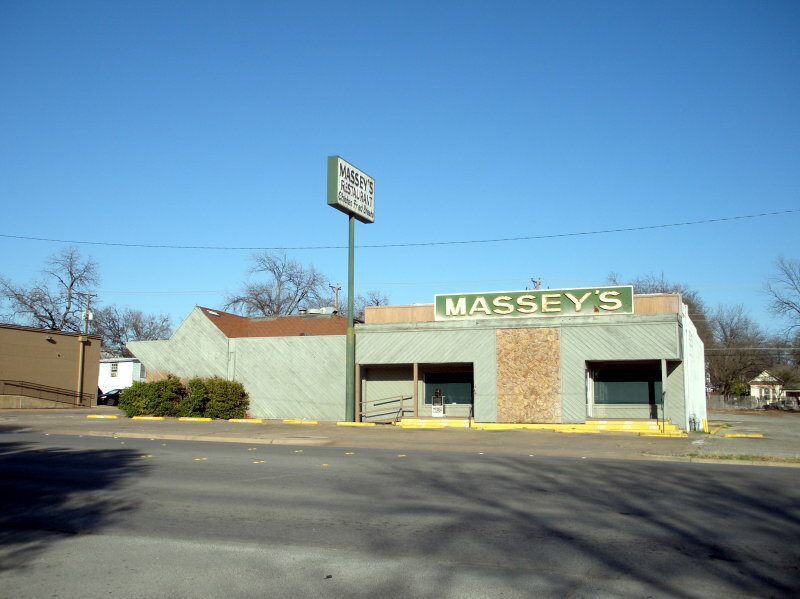 They closed their doors on February 6, 2011. 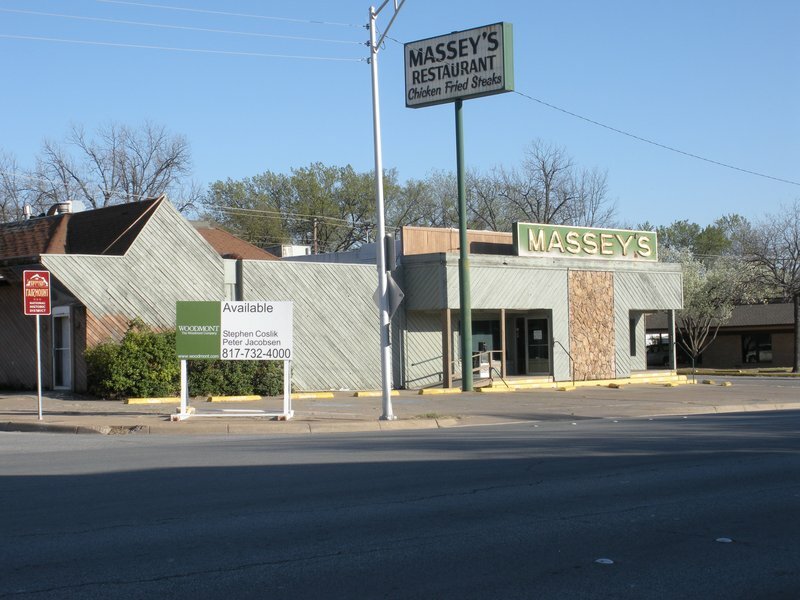 Massey's Restaurant and not Massey's Club 21 in Jacksboro Highway. From the collection of Les Crocker, used by permission.